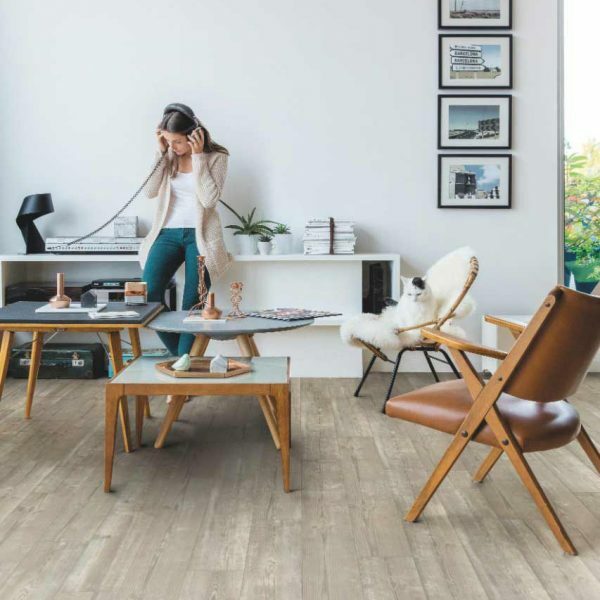 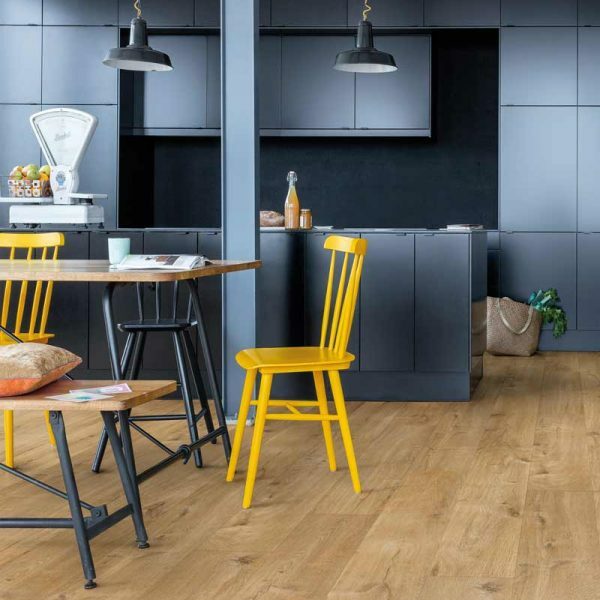 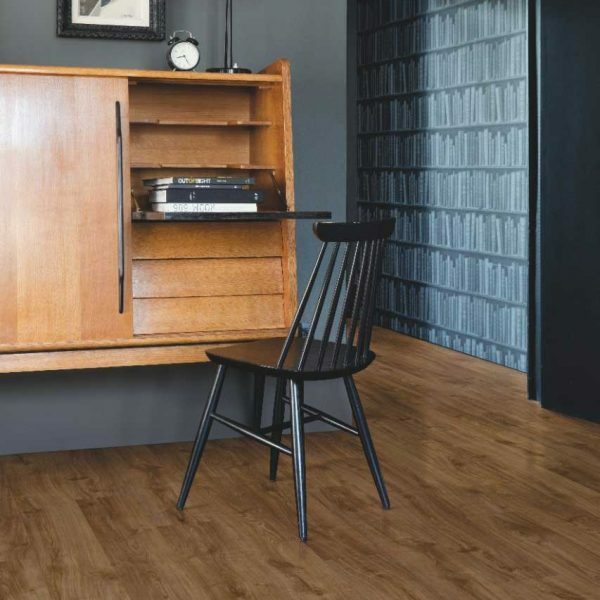 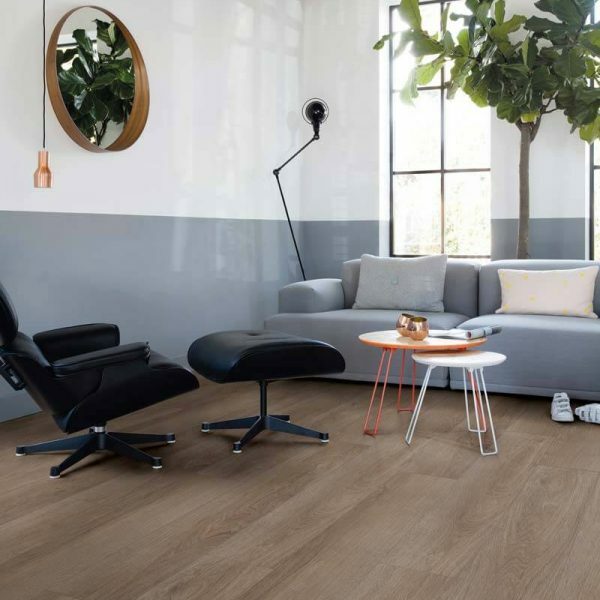 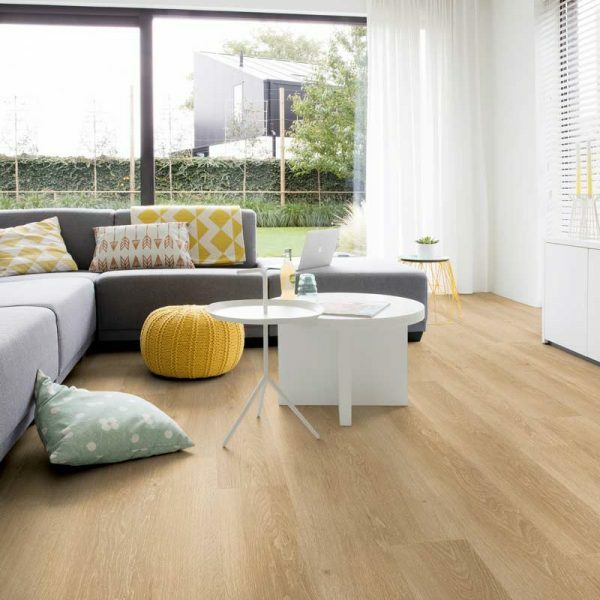 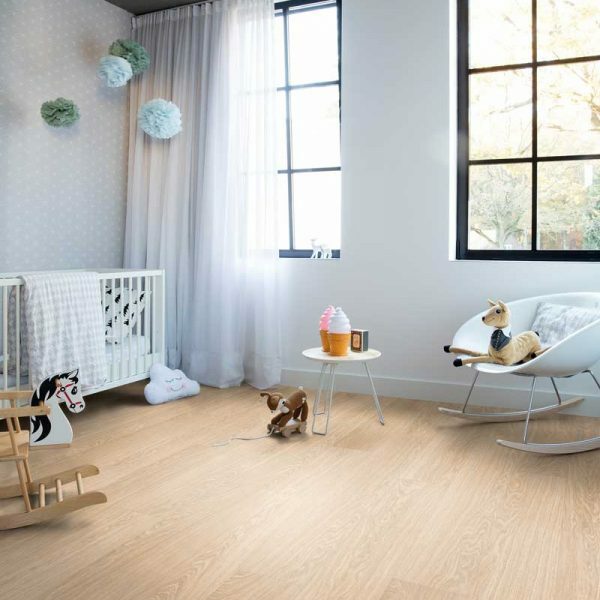 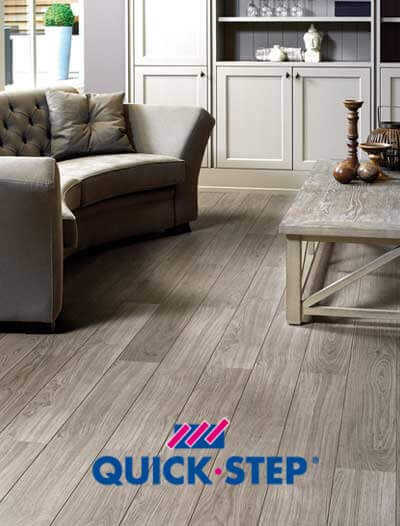 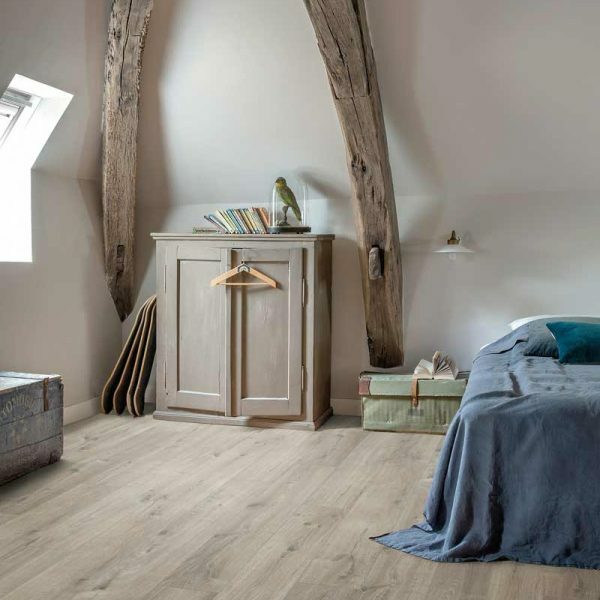 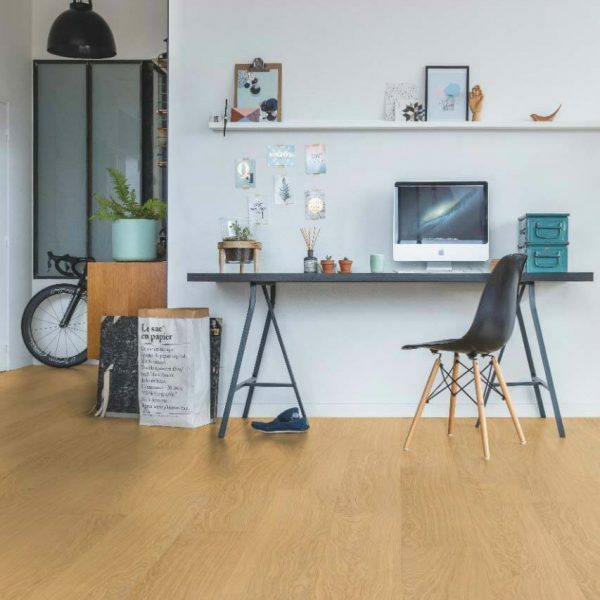 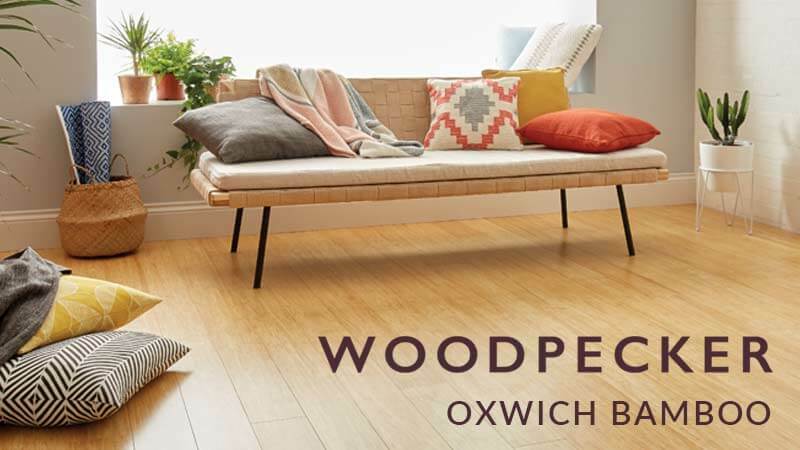 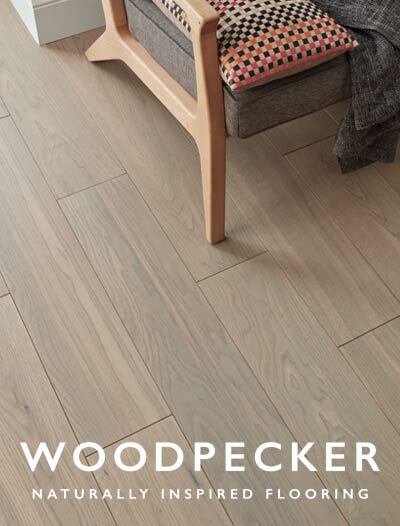 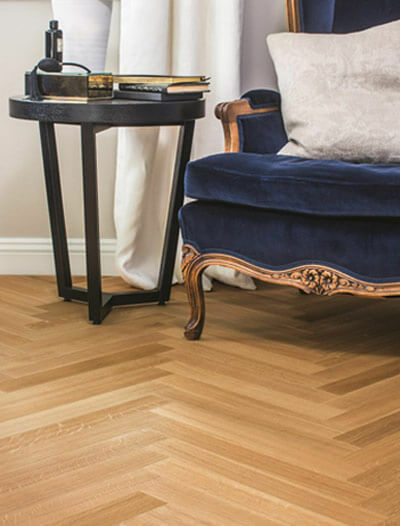 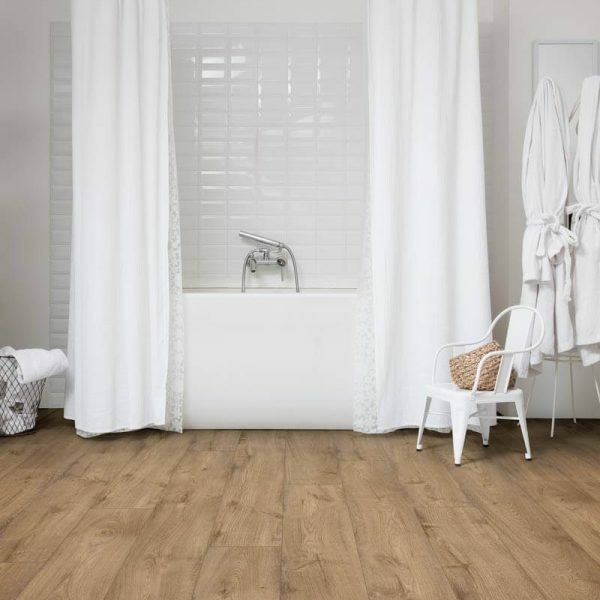 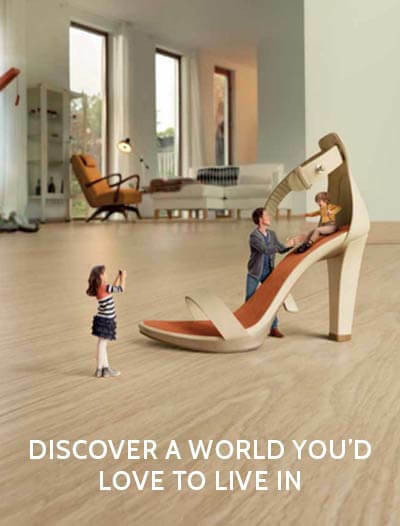 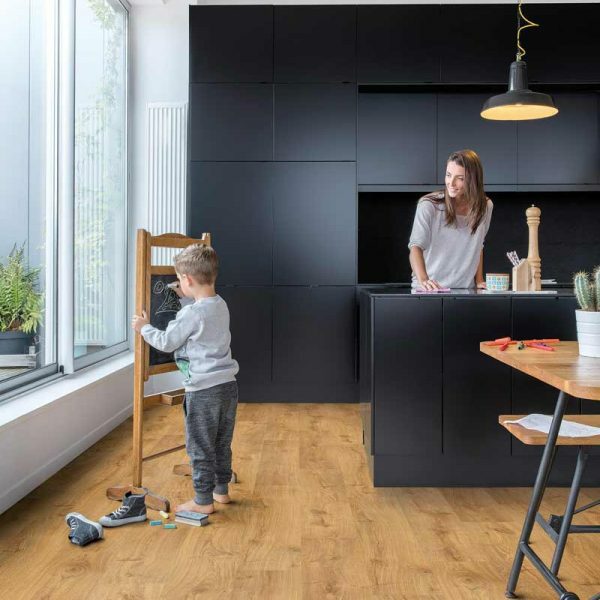 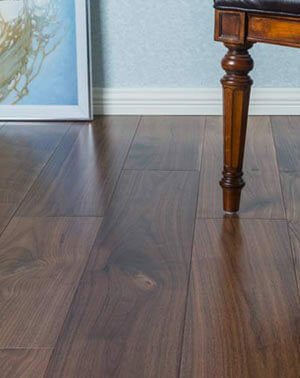 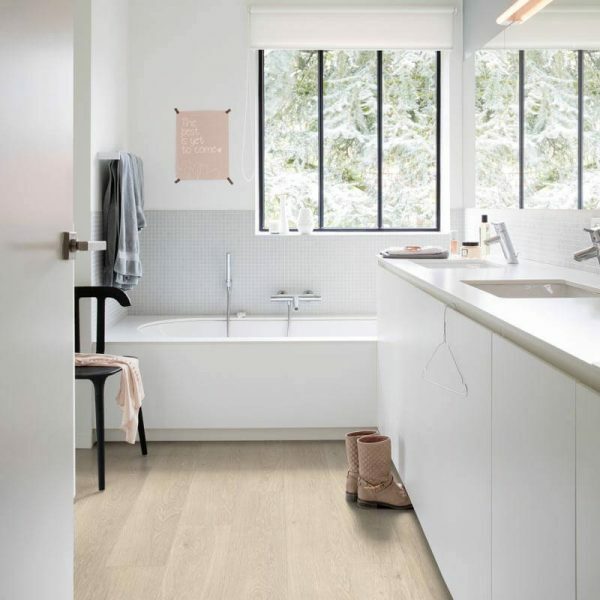 The new Quick-Step Livyn Pulse Click range comes in exceptionally long and wide planks with beautifully enhanced natural wood structures. 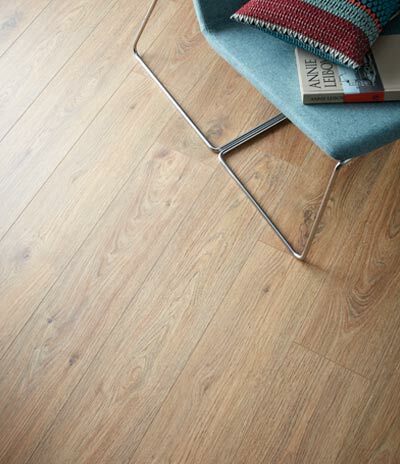 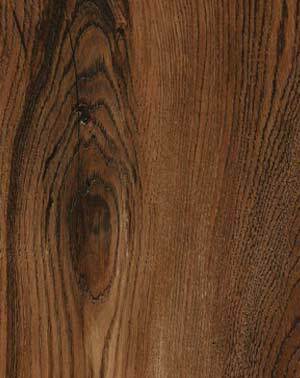 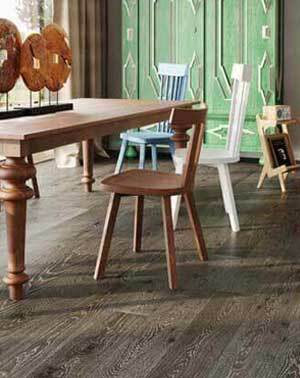 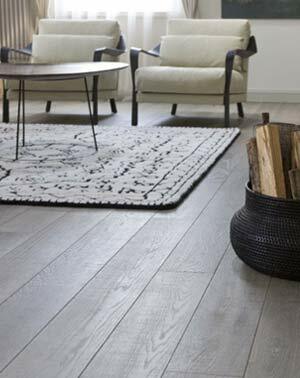 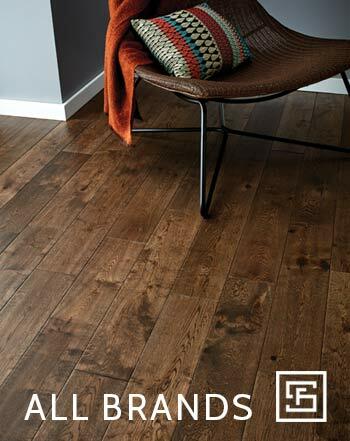 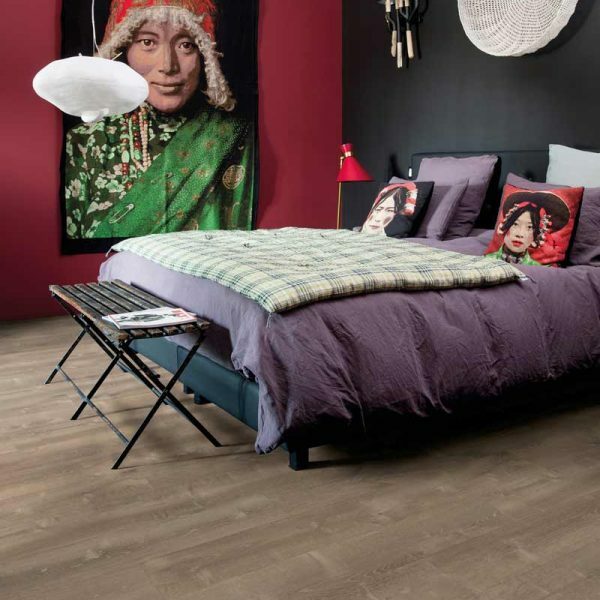 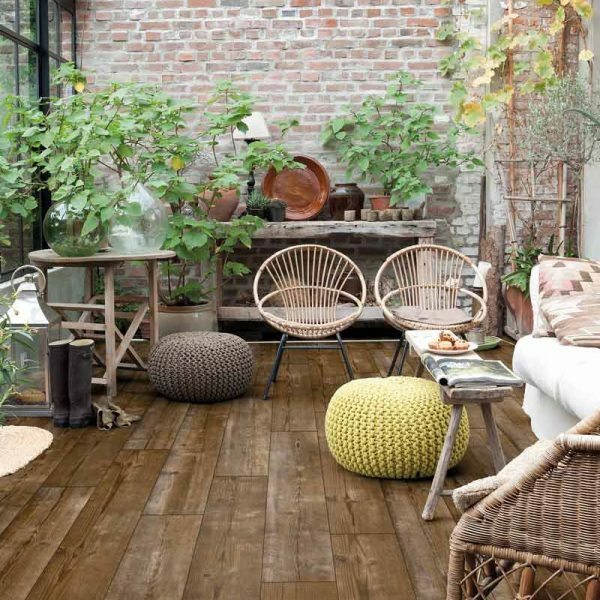 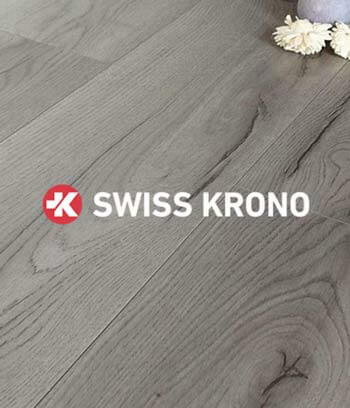 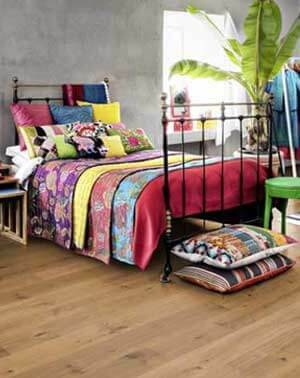 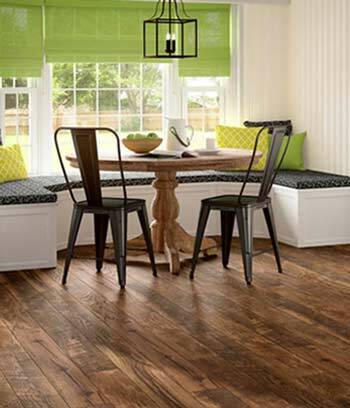 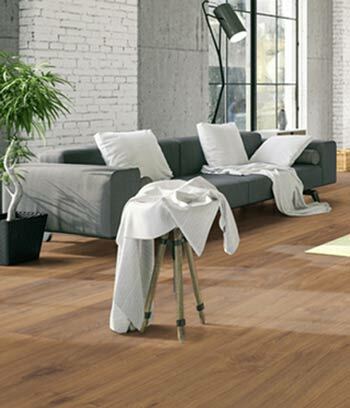 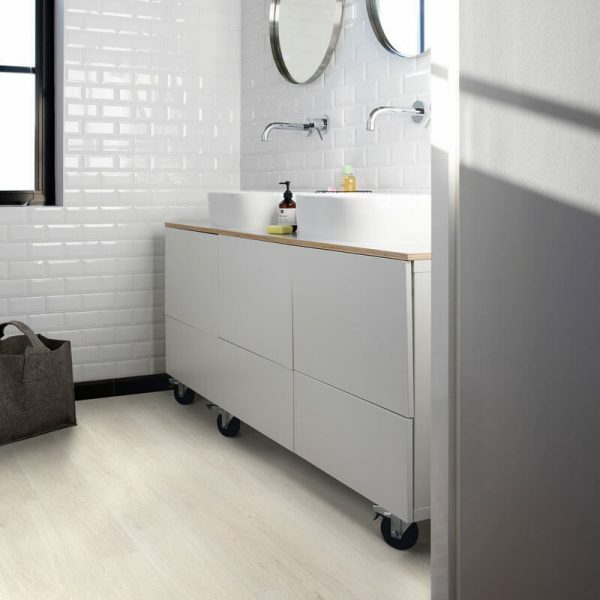 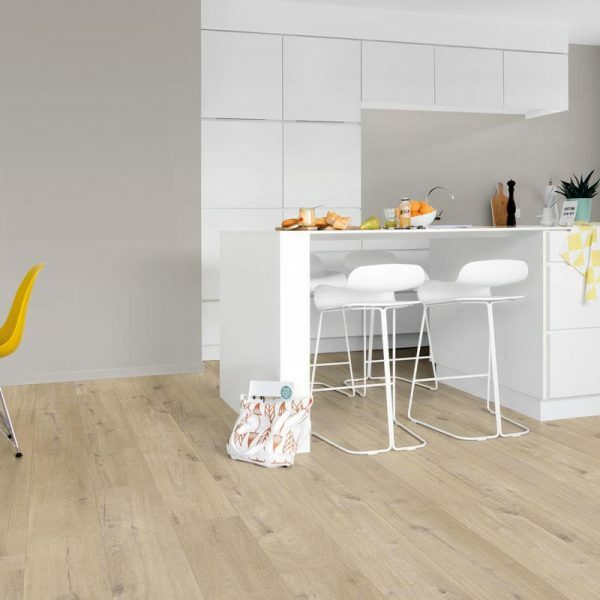 The planks feature colour variations with variable shades and tones. 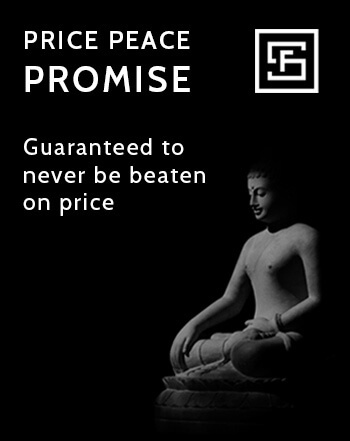 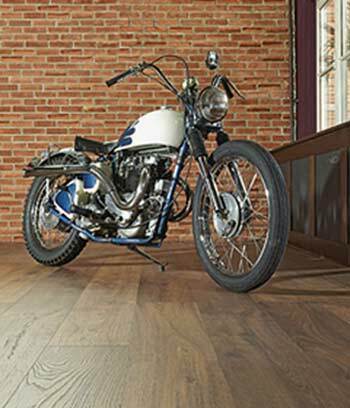 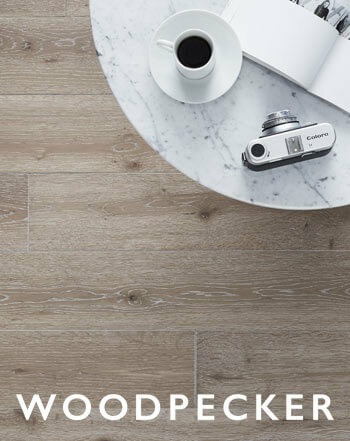 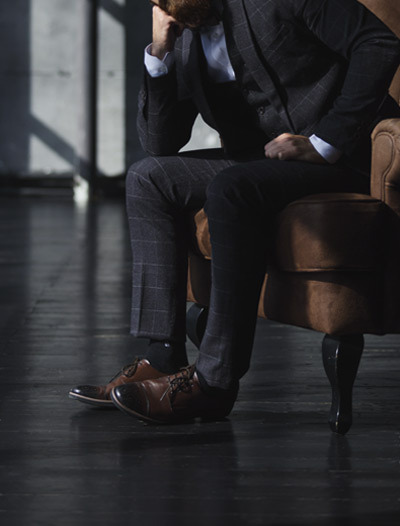 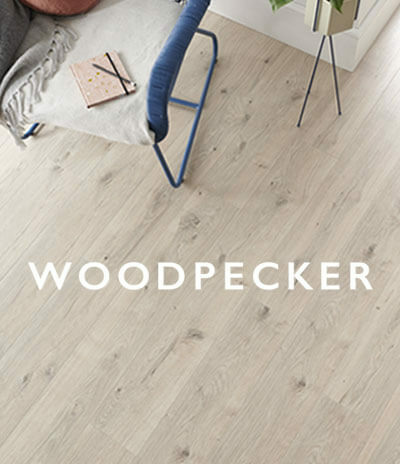 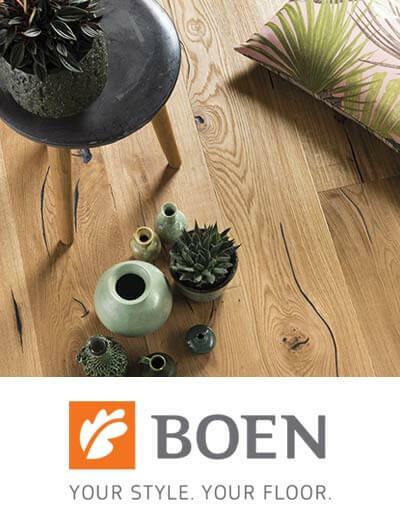 Each plank in the pack has its own individual wood patterns and therefore seems more natural, real and almost indistinguishable from real wood flooring. 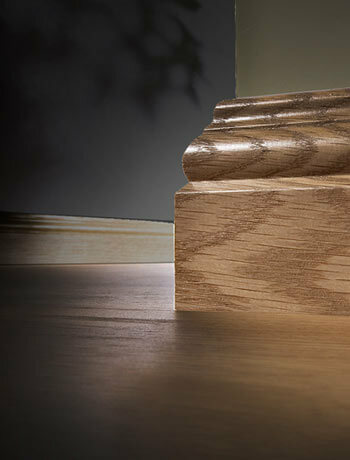 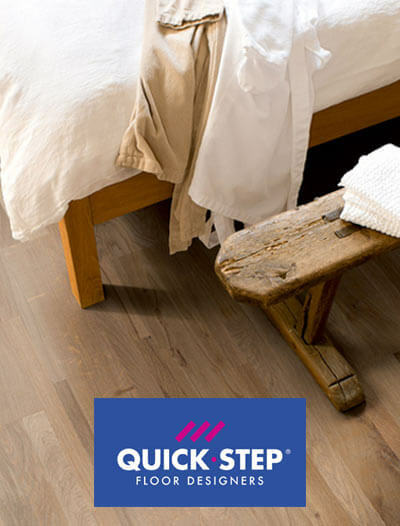 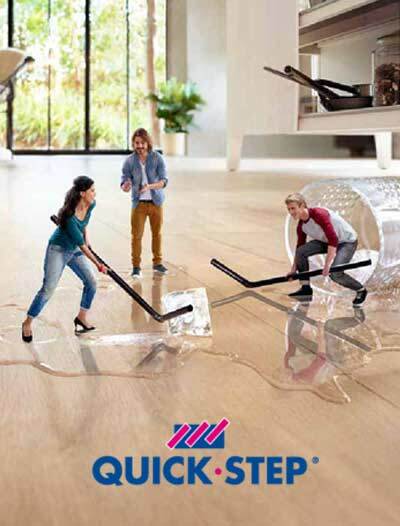 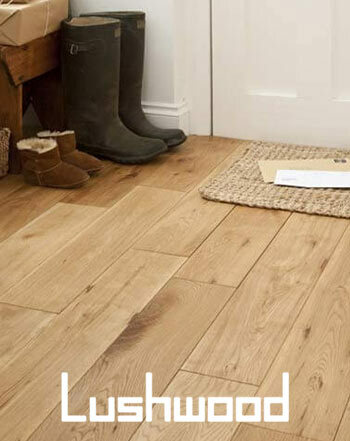 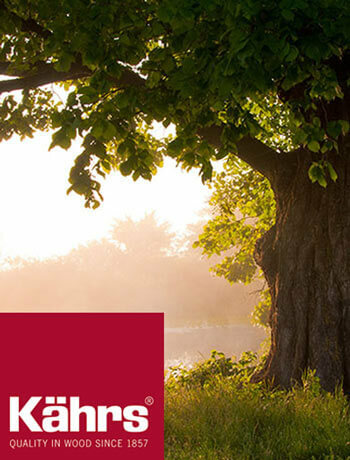 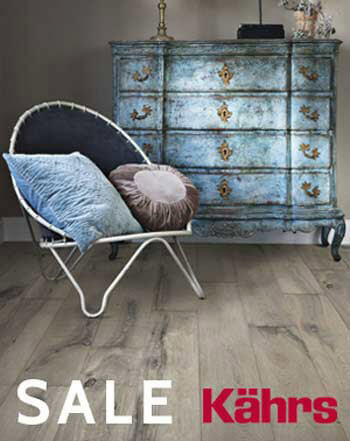 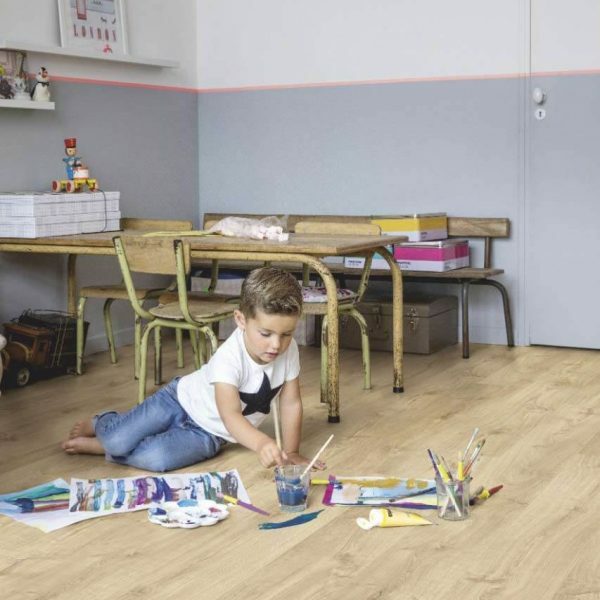 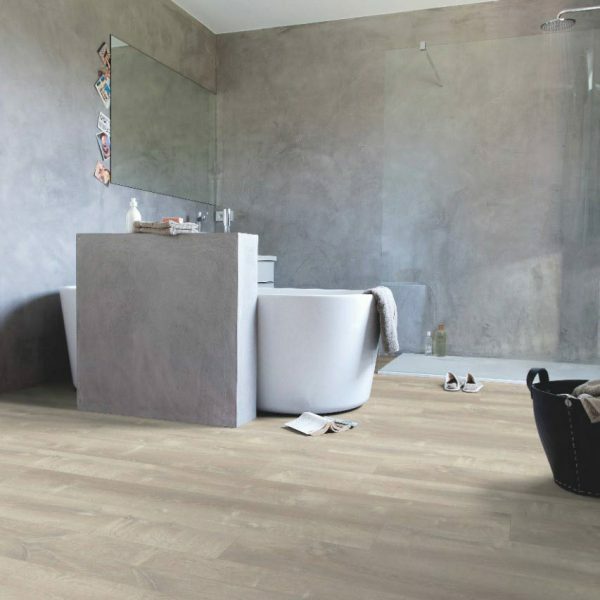 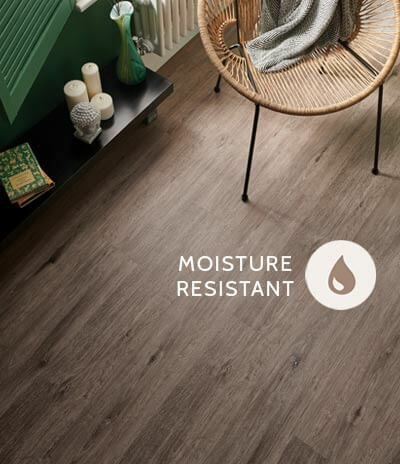 Thanks to the Stain and Scratch Guard technology the Quick-Step Livyn Pulse Click range is soft and 100% waterproof. 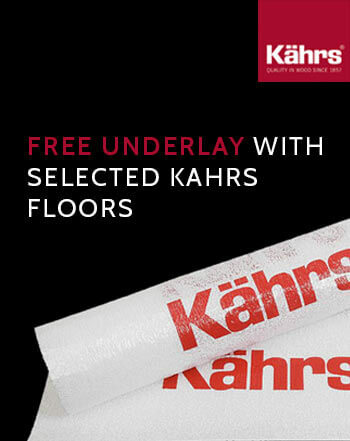 The revolutionary sealed layer creates protection from scuff marks, dirt, stains and scratches, which make it ideal for any kitchen and bathroom. 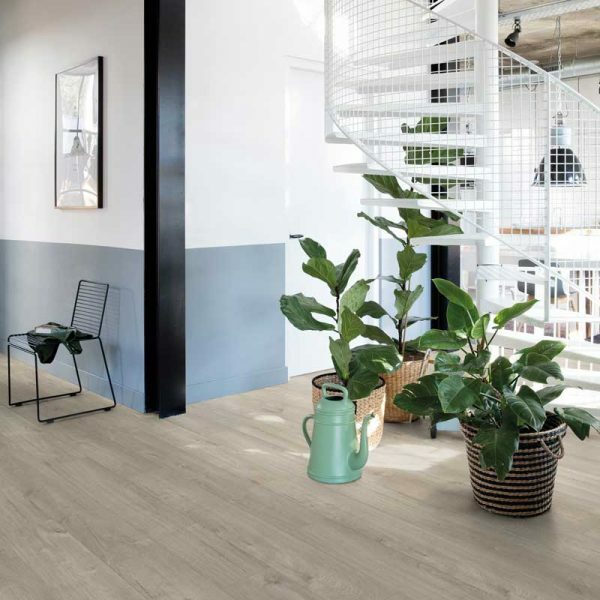 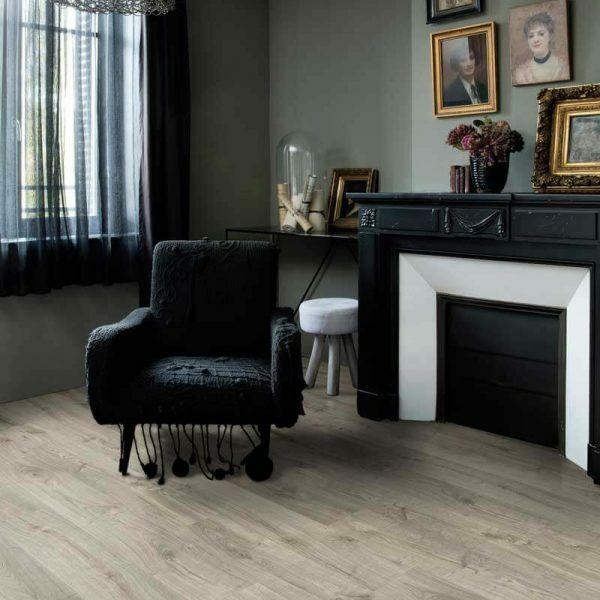 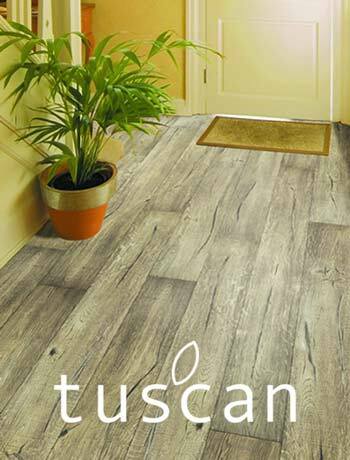 As well as classic wood designs and colour tones the Quick-Step Livyn Pulse Click range has various grey colours and tones which provides a contemporary design base allowing for you to adapt and customise the flooring to your unique home style.